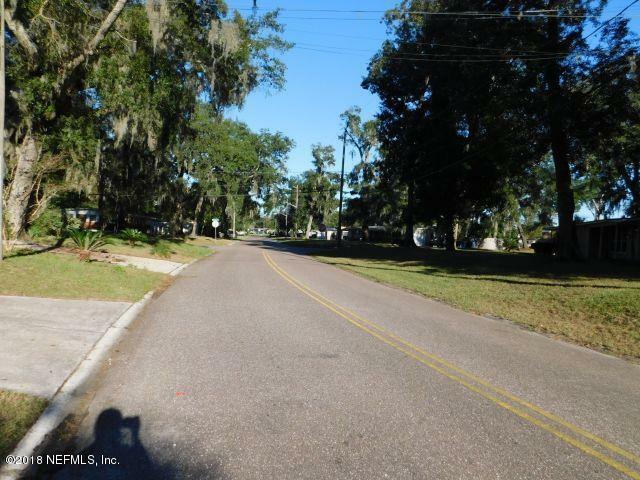 From I-95 to Right (east) on Dunn Rd/Busch Blvd to Left on N. Main St (US-17) to 1st stop light to Right on Baisden Rd to 1st left on Inez Dr. to 11422 on Left. 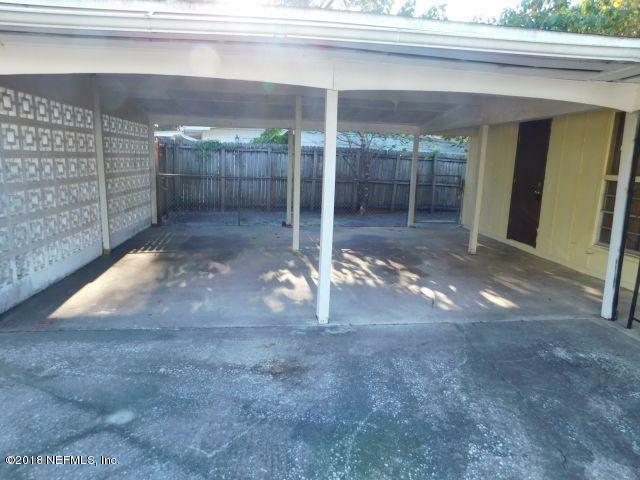 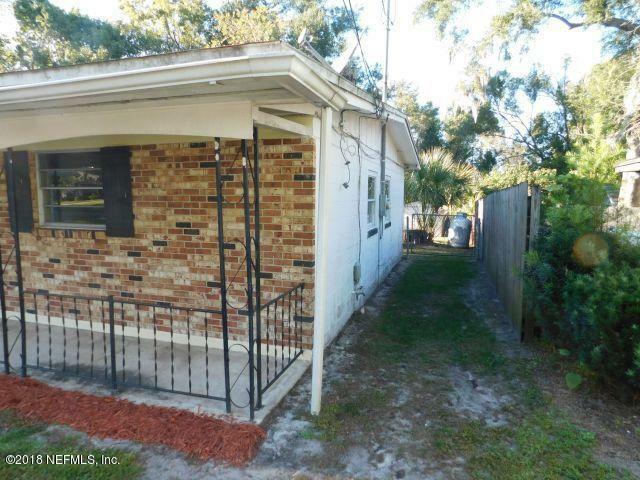 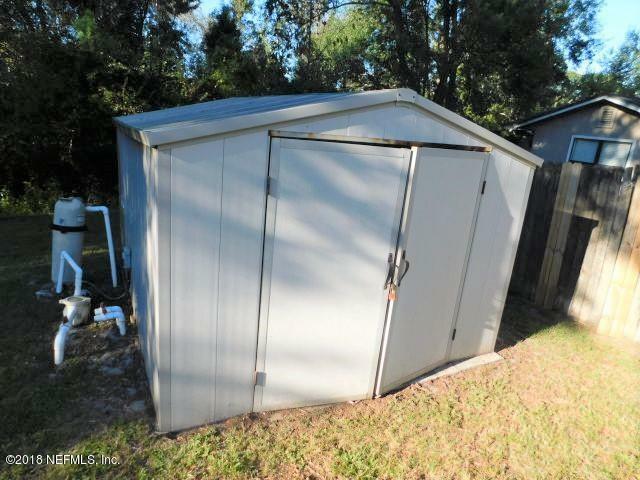 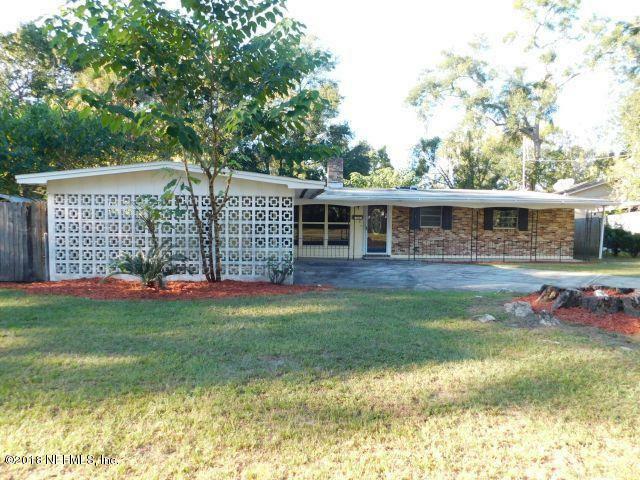 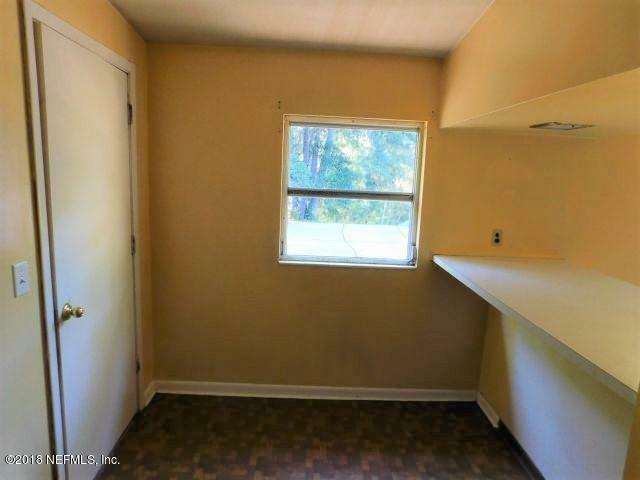 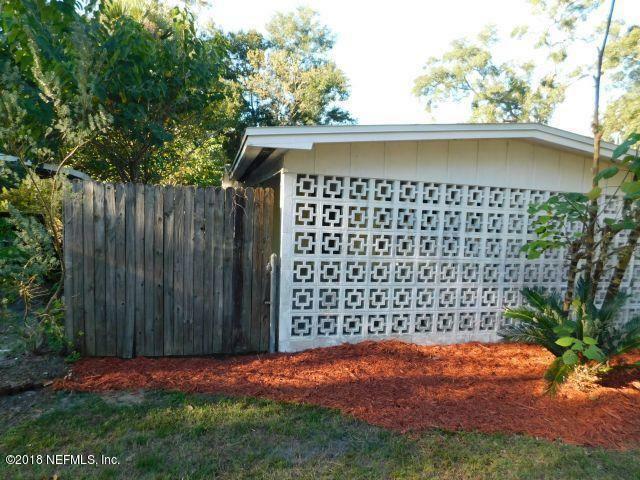 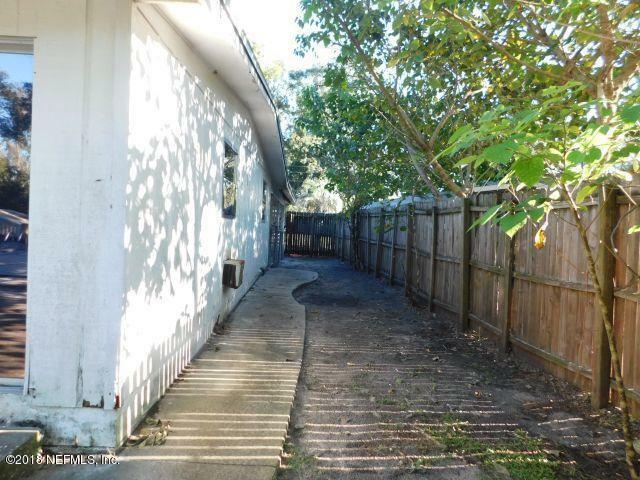 11422 Inez Dr is a 1,508 (*estimated) square foot home with 3 bedrooms and 2 bathrooms located in Jacksonville FL, DUVAL County. 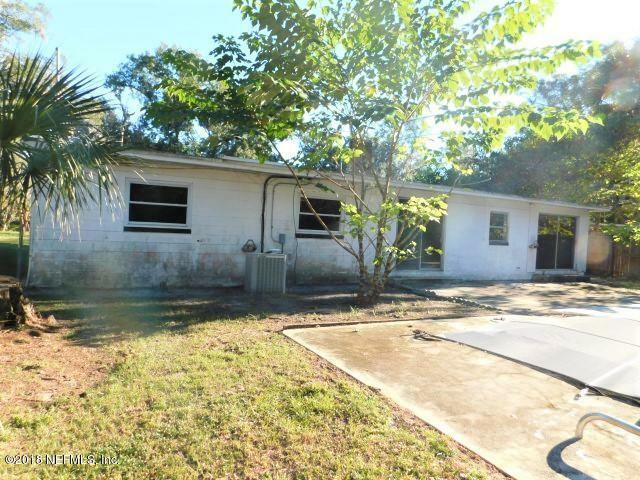 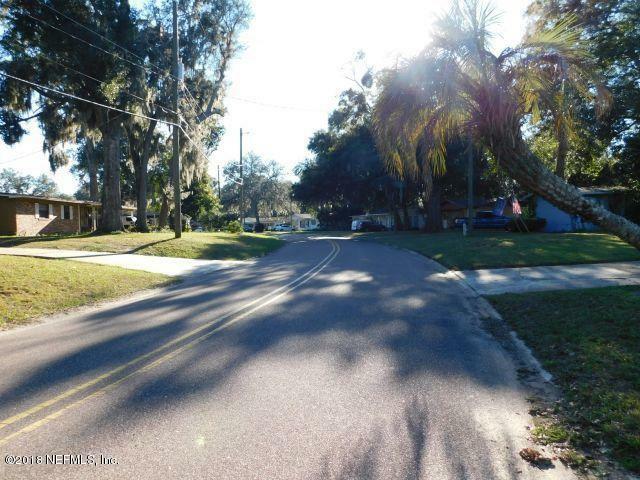 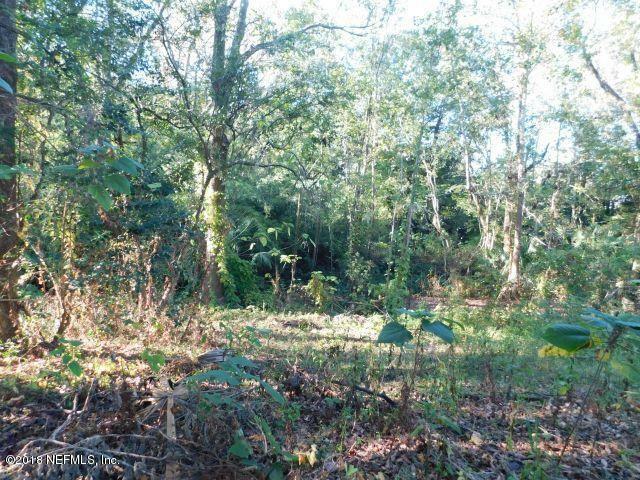 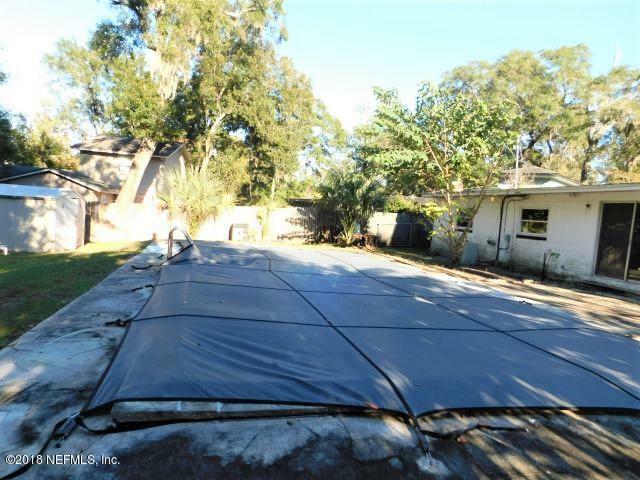 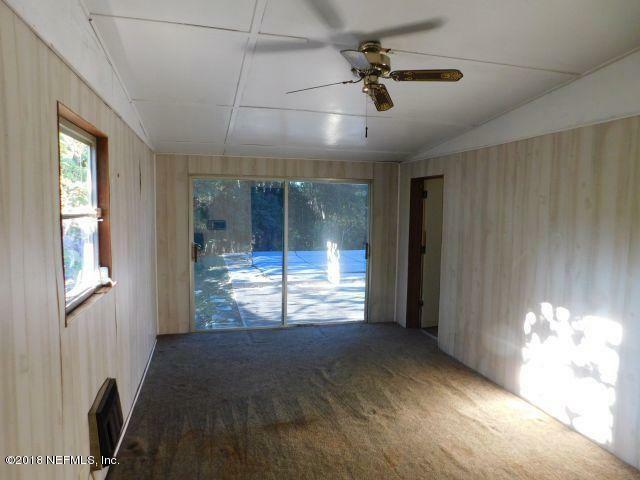 This property is listed for sale at $132,500 and is currently active and accepting offers. 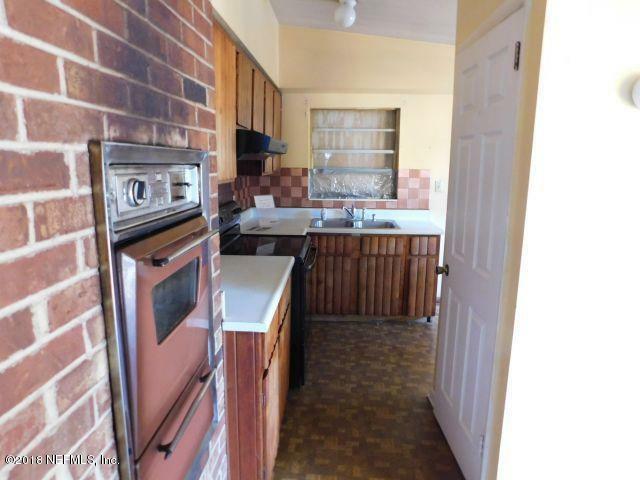 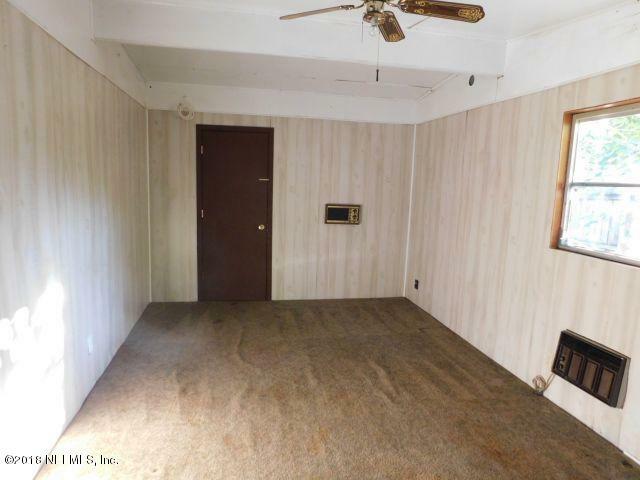 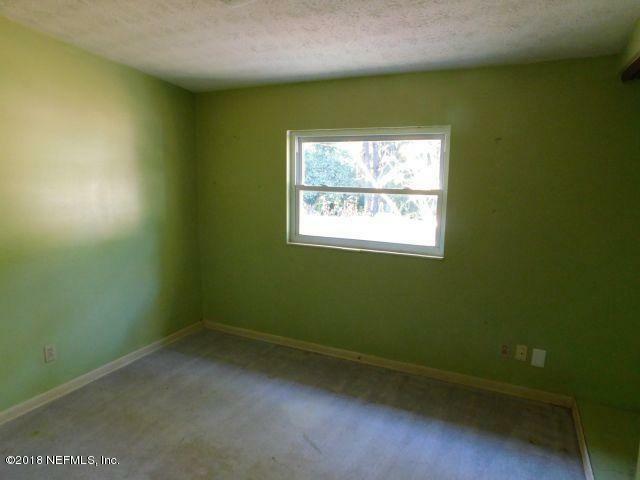 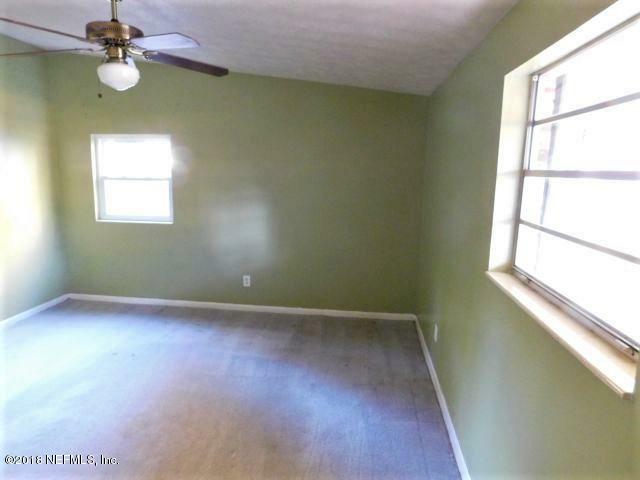 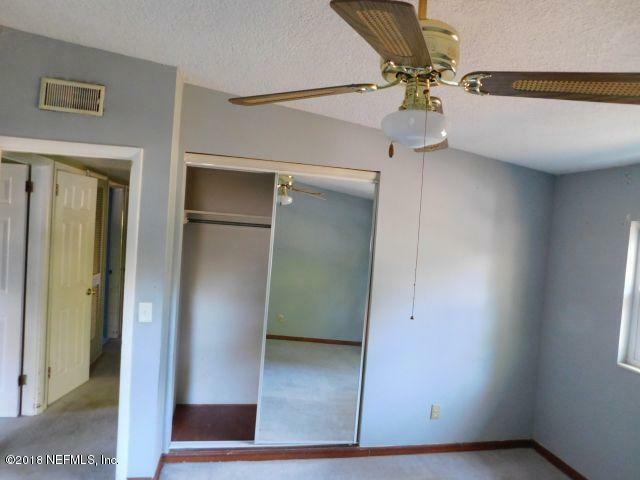 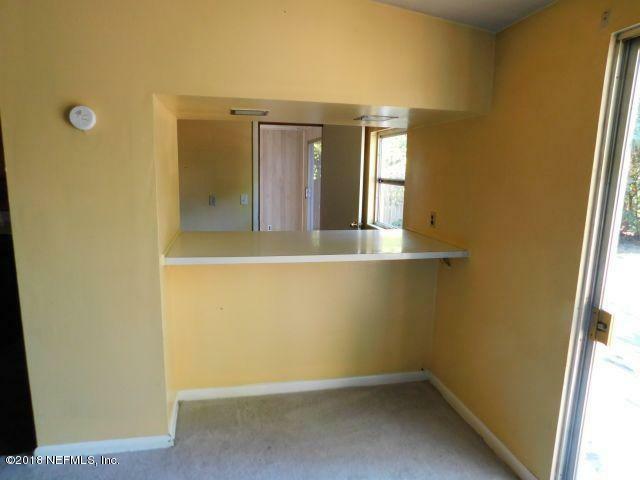 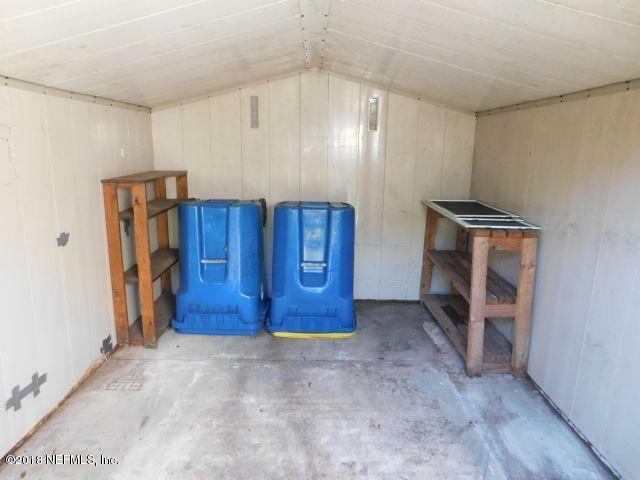 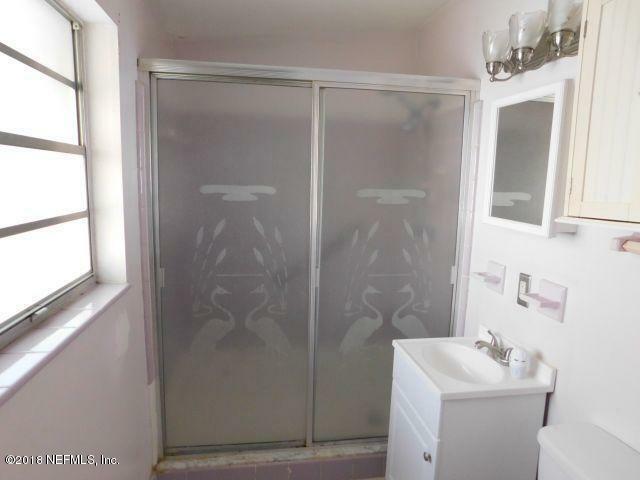 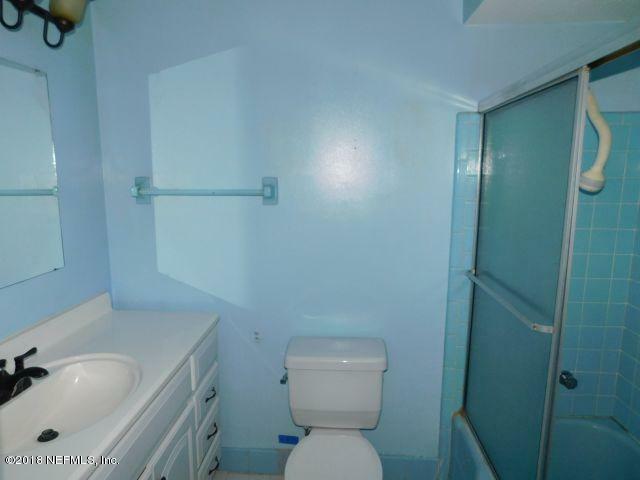 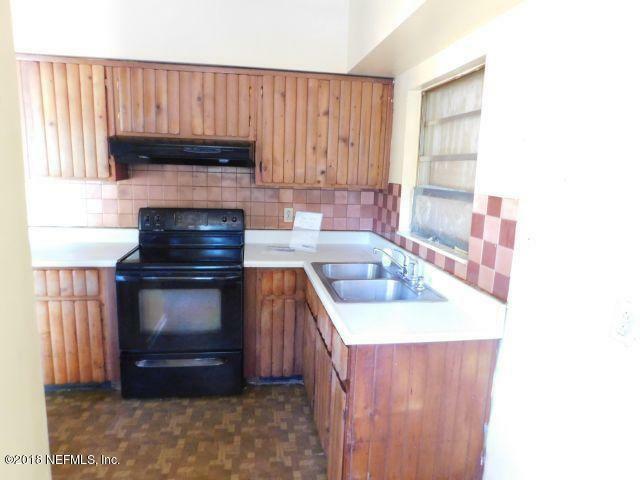 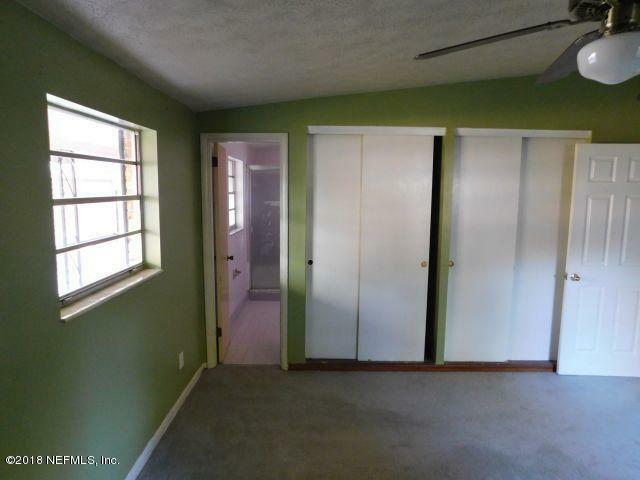 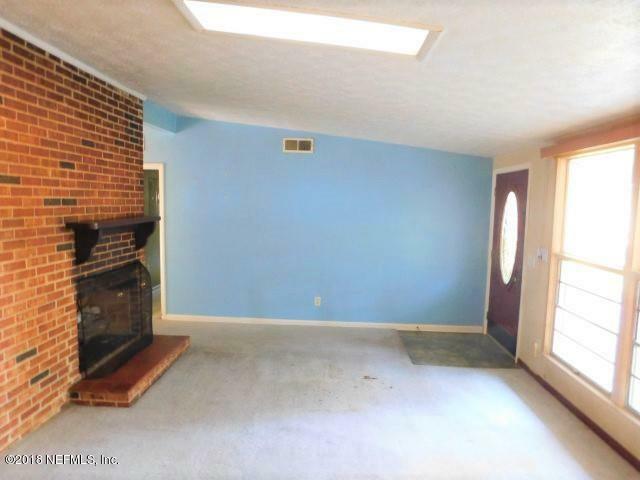 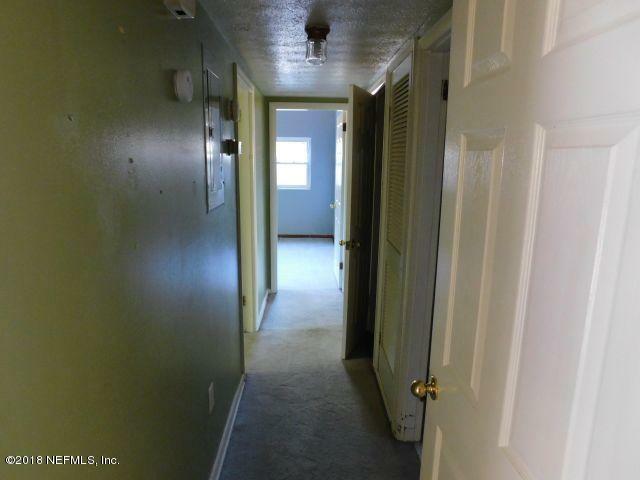 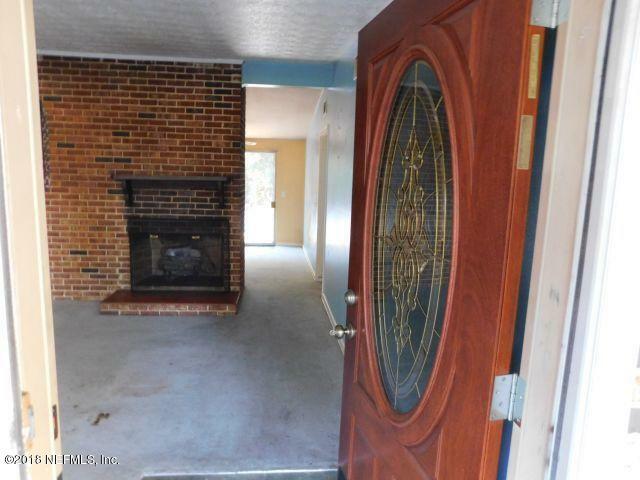 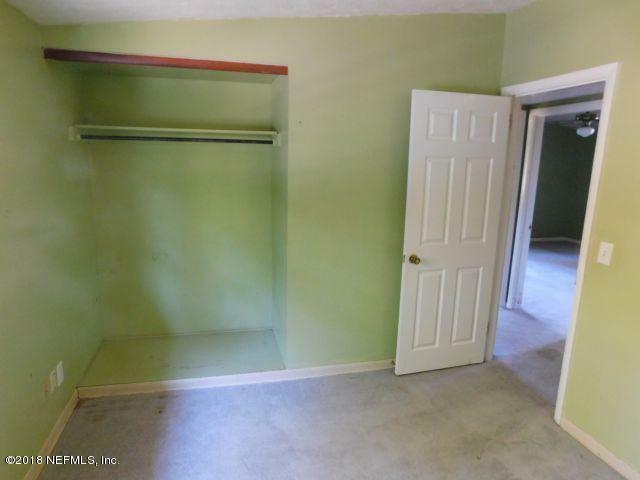 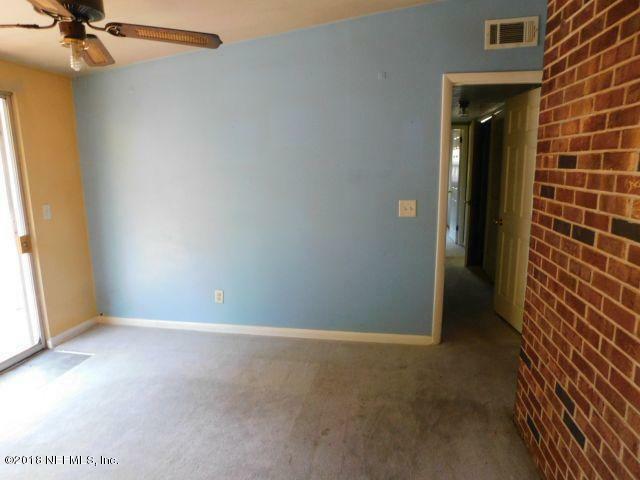 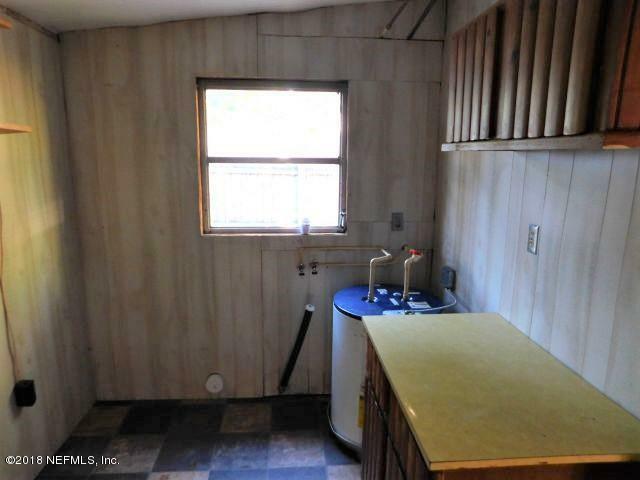 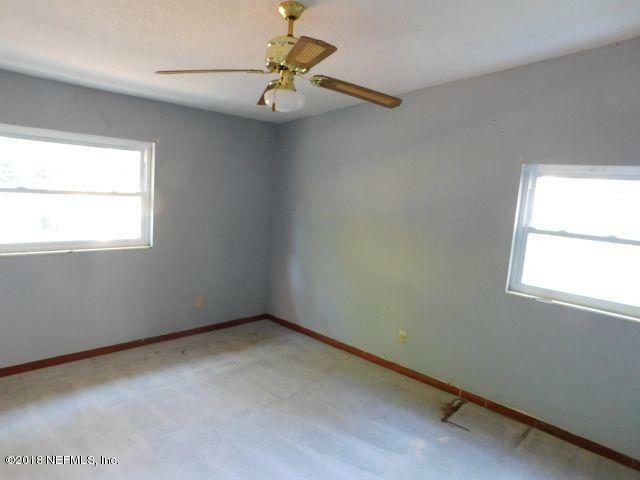 This home is being marketed as a foreclosure by the listing agent as per the MLS records.